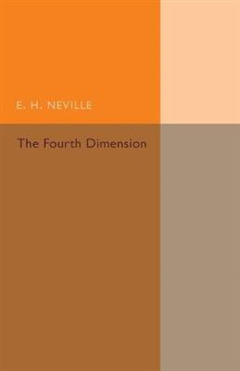 Originally published in 1921, this book was written by the renowned British mathematician E. H. Neville 1889-1961. 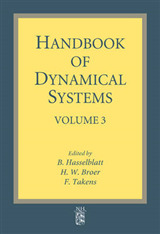 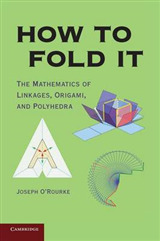 The text constitutes an attempt to develop geometrical methods in four-dimensional space. 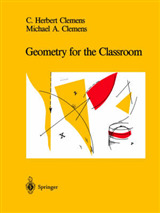 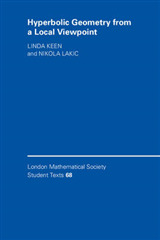 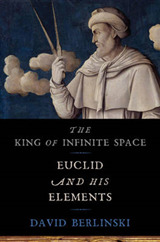 This book will be of value to anyone with an interest in the works of Neville, geometry and the history of mathematics.